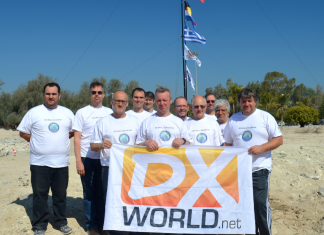 XX9D DXpedition to Macao took place during February 11-25, 2019. 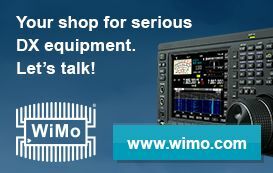 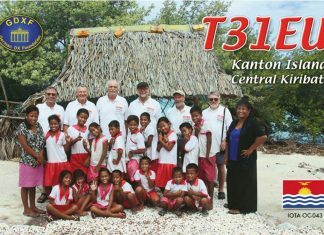 This is their QSL card. 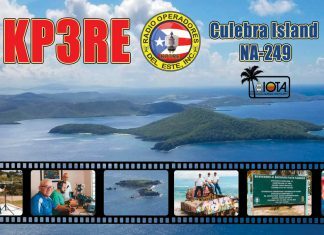 With thanks to QSL manager Pedro EA5GL. 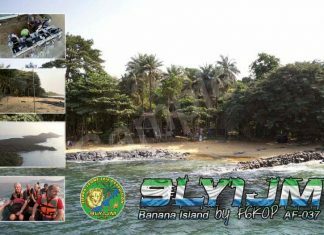 Also included is QSL preview of YS1/AA4NC. 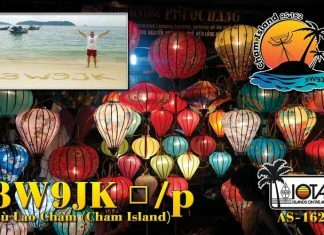 The 9LY1JM QSL cards were recently ordered and the team expect to send them out within a few weeks. 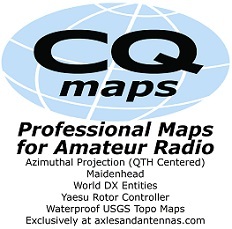 Akio, JE2QIZ (AC7XZ) has been living in Naypyitaw, Myanmar for the past 2 years and is active when time permits. 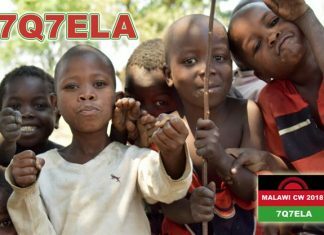 This is his QSL card. 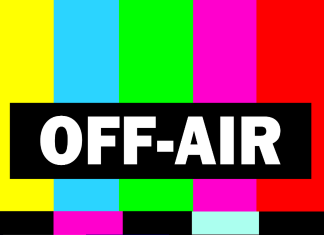 Cards scheduled to be sent out by mid-February. 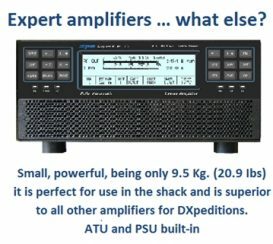 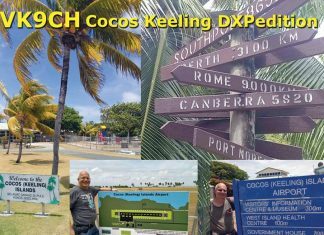 VK9CH and VK9XQ DXpedition by DF8AN. 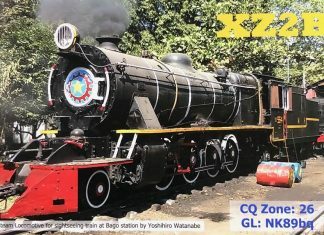 Here's the QSL preview. 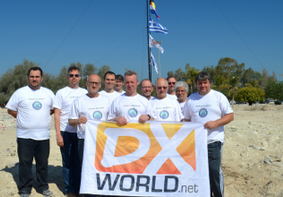 EL2EL/4 took place in early November. 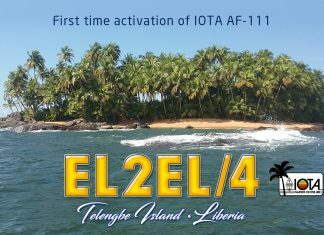 This was a 1st time activation of the AF-111 group, off Liberia, by EL2EF, MM0NDX & MM0OKG. 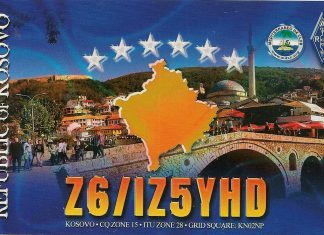 QSLs will be sent out soon. 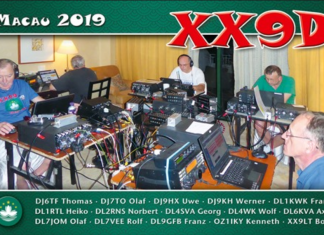 Jacek, SP5APW was active from Vietnam (including AS-162) during September 15-27, 2018. 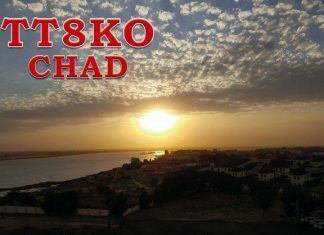 This is his QSL card. 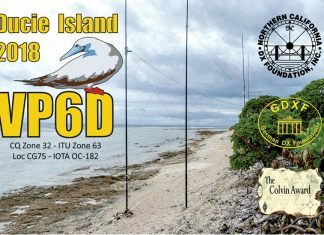 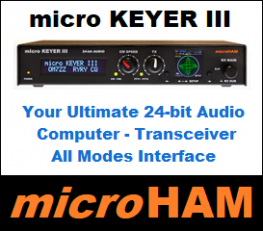 Info regarding direct 3C3W / 3C0W QSLs and LoTW!